It was during his teenage years that Nate had his first koda experience. In 2002, Nate reluctantly joined his brother at KODA Camp. He explained that for much of his childhood he did not identify as a koda, he simply didn’t have the language to describe himself or his family. “The first time I heard the word coda, I think I was 11 or 12, and it was right before I heard of KODA camp.” Anni and Mark had learned about the camp from a family friend and signed both boys up for the following summer. At home, Nate recalled that his interest in music was encouraged by his parents, they enrolled each of their children in piano lessons, “My grandmother had always wanted my mom to learn to play the piano but that didn't happen. So growing up, I think my mom wanted us to learn to play. I'm thankful she did because it gave me a great ear.” Nate began lessons at age five, but his passion for music blossomed when he was in his teens. During his high school career at Herndon High, his love for music grew, participating in musicals and choir groups. After he graduated from High School, Nate followed his passion to Ithaca College where he studied music and participated in acappella groups on campus. His parents were supportive of his pursuits. They often traveled to upstate New York to watch Nate perform with Ithacappella and Hyannis Sound. However, Anni shared in a Washington post article, that being a fan was sometimes a challenge, “I must admit that we always showed up at the beginning. During the break, we met him, gave him flowers and then we sneaked out and went home. It was hard for us to sit for two hours and not understand the performance. Nate understood.” Despite the difficulty of participating in Nate’s musical performances, his parents frequently demonstrated their support. His father, Mark, waited with him during the first round of American Idol and their interview was featured on the broadcast. 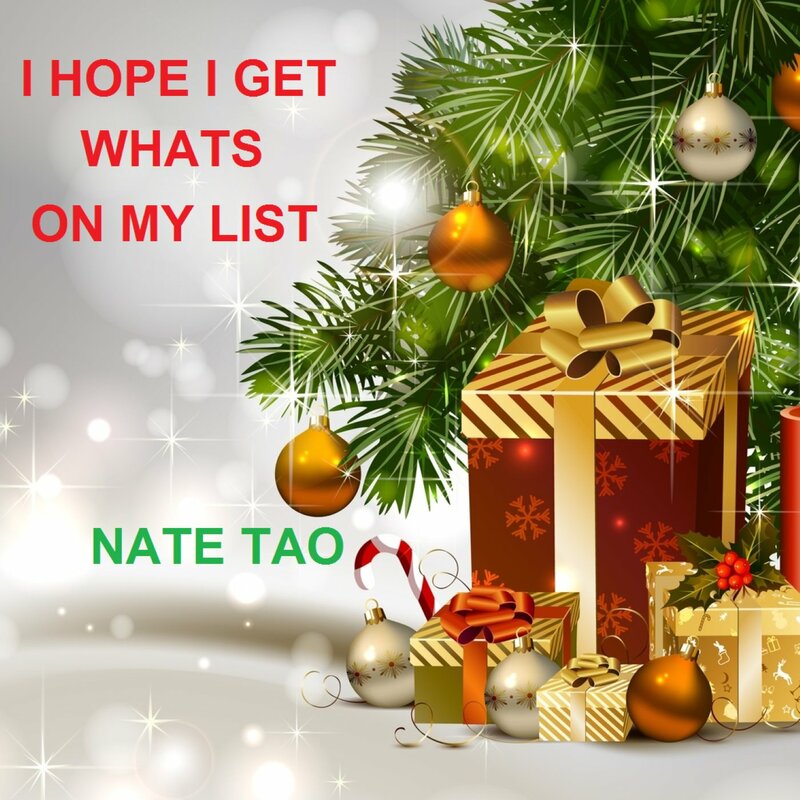 So what can we expect next from Nate Tao? “You can expect something, maybe in the next 6 months.” Whether it is songwriting for other performers or taking the stage himself, we look forward to what Nate does next!